Lately I am really loving thrift stores for clothing (some recent finds - a $2 DKNY wool skirt and a $3 Banana Republic dress) but it really can be hit or miss and with the changing of the seasons I'm really craving a few add-ins to spruce up my existing wardrobe and carry it into Fall. 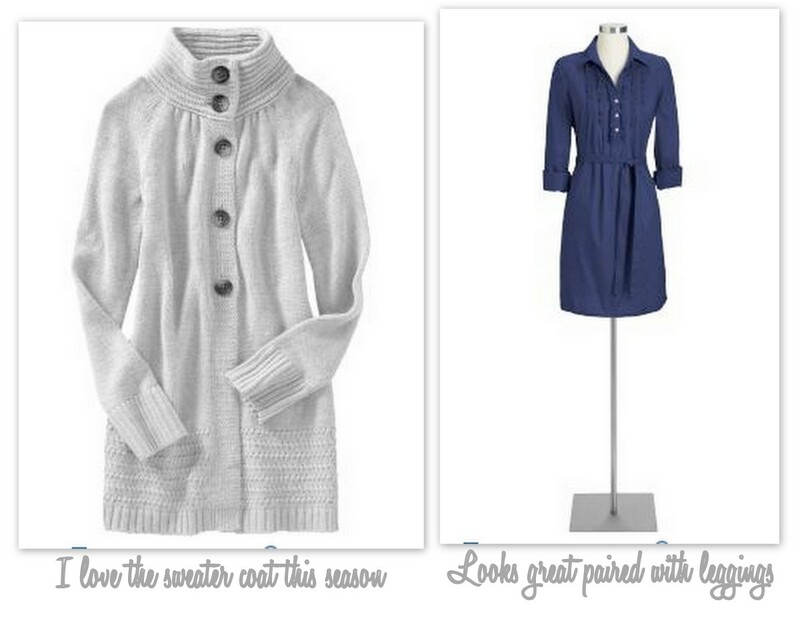 For simple basics, I always look to Old Navy and Gap and yesterday, I went on a little mini shopping spree, picking up some great items for Fall including a sweater coat very similar to the Boden one I found last week but at a much better price!! 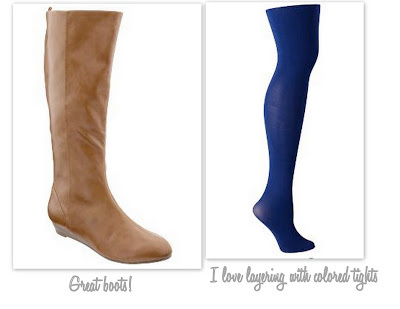 What are you buying for the Fall season?